More and more establishments are adding Locus. 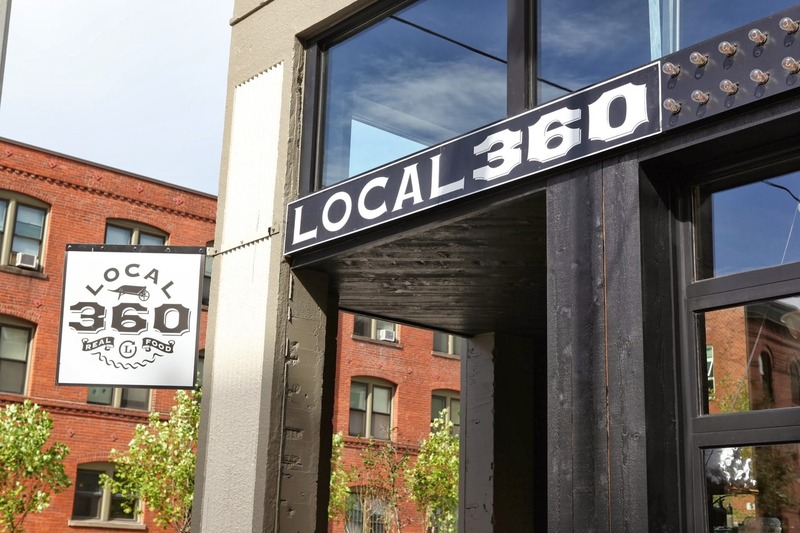 This week, we have Local 360 in Belltown adding Locus Semillon to their roster. Well, that is really timely, because we are officially out of the Semillon as of yesterday. So Local 360… Here is an excerpt from the website: “We believe in real food, grown and harvested by the good folks in our community who take care of their land for future generations. We believe in whole, natural flavors. We believe in sustainability, not as an abstract concept, but as a conscious daily choice. We believe in hands; the hands of our local farmers, products made by hand, and the goodwill fostered by such hand-in-hand relationships.” Well said. And of course, Grand Vin. Based in Olympia, Grand Vin does a great job of commissioning an amazing collection of old world and new world wines, and making them accessible nationwide, and not just locally. You can read more about them here. This entry was posted in News and tagged bellltown, dineen vineyard, grand vin, grand vin merchants, local 360, local 360 restaurant, local wine, locus wines, olympia, retail location, rosé, semillon, wine retail by tonski715. Bookmark the permalink.